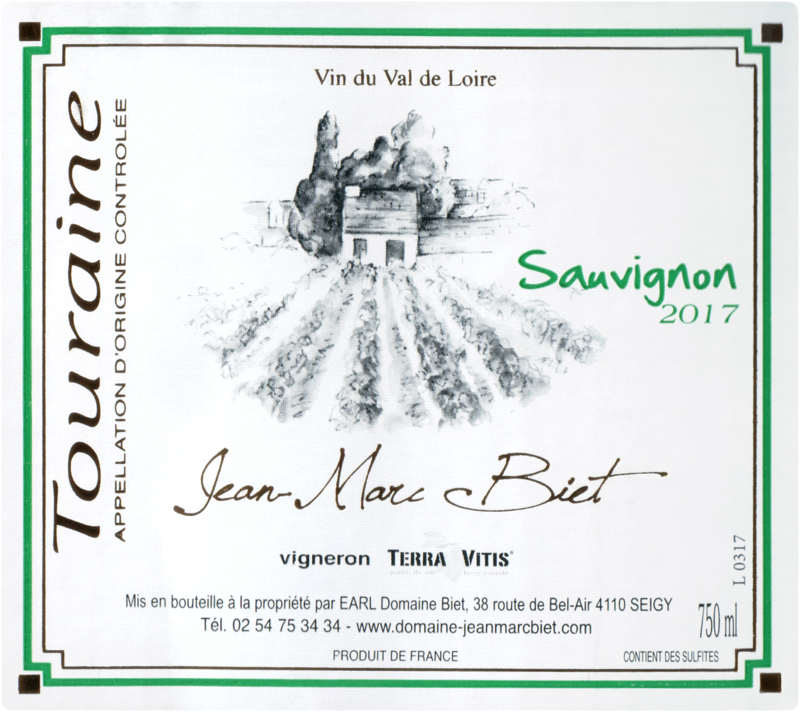 Domaine Jean-Marc Biet is a 19 hectare property located in the village of Seigy, which is situated on the southern hillsides of the Cher tributary of the Loire River. Family owned for 4 generations, the estate is farmed sustainably and has followed the strict regulations of the Terra Vitis Association since 2000. The vines are planted on south and southeast facing slopes, ranging in age up to 60 years. Grass cover crops are planted throughout in order to preserve the natural biodiversity of the flora and fauna, as well as the soil’s microbial life. The current owners, Jean-Marc, his wife Lydia and their daughter Julie are hands on in both the vineyard and cellar. 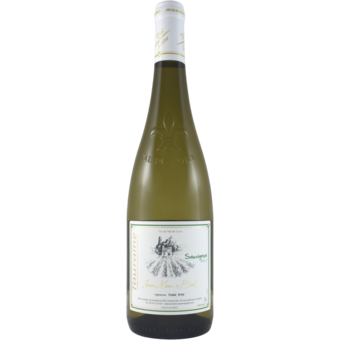 They have dedicated themselves to a green life and are very proud to be able to produce wines that are clean, fresh and terroir driven.